Life is a journey, enjoy the Ride! Let us take you on the fitness journey! We are a team of Knowledgeable Rock Star instructors with years of experience in Fitness and Indoor Cycling and Specifically trained in Stages Power metered bikes. Our rides are focused on providing an exhilarating Fitness experience while measuring improvement through objective data in order to maximize results. 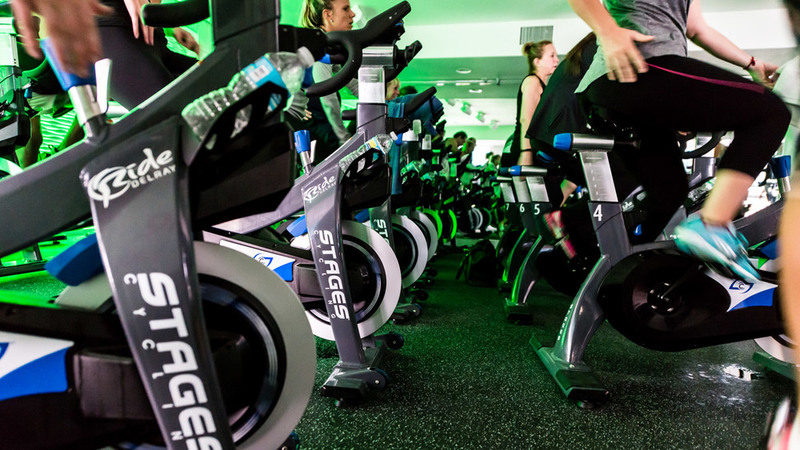 We are all about giving you the best Indoor Cycling has to offer, including strength and conditioning workouts to bring your fitness to the next level. Our rides are geared towards maximizing weight loss, and increasing muscular endurance, all the while instilling a love of fitness to carry you throughout your life.